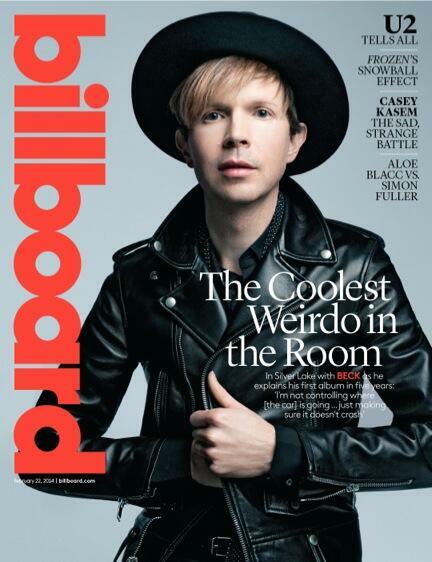 Here’s the revamped Billboard magazine, featuring “The coolest weirdo,” Beck. Not sure if that’s a compliment or not, but we do like the new look cover. 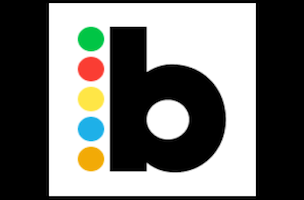 Janice Min — who was recently promoted to co-president/chief creative officer of Guggenheim Media’s Entertainment Group — tweeted that Shanti Marlar, Austin Hargrave and Jennifer Laski were behind the redesign. Congrats all, it looks great.